In a unique turn of events, some of the best minds in the world have joined hands to create a new cryptocurrency called Unit-e, which shall have a speed of about 10,000 transactions per second. Professors from seven elite universities like Massachusetts Institute of Technology, Stanford University and the University of California, Berkley have come together to compete with crypto king Bitcoin. The collaboration has led to setting up of Distributed Technology Research (DTR), a non-profit foundation, backed by Pantera Capital and a few high profile individuals. Unit-e is the first project undertaken by the DTR and hopes are high, especially due to the intellectuals behind the initiative. The project aims at taking all the good qualities of Bitcoin and redesigning it for better speed and scalability. 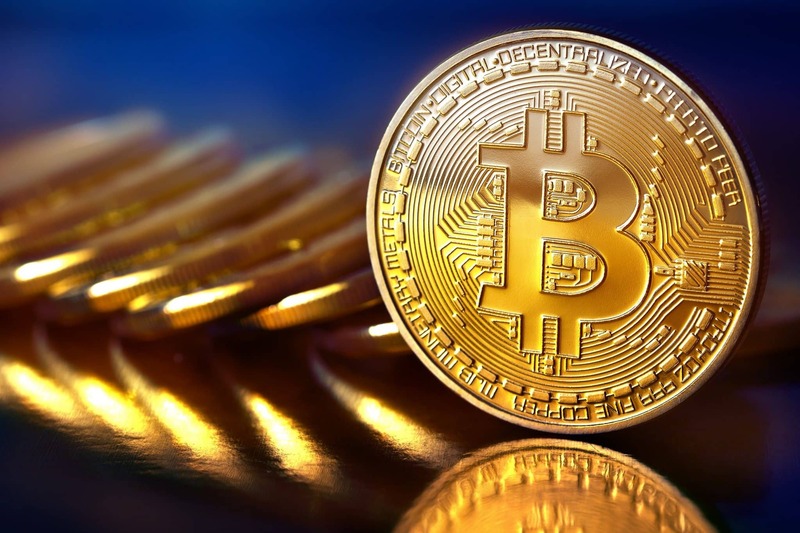 Though Bitcoin is the most valued digital currency and has a cult following among anarchists, speculators, and developers, it has tasted little success in mainstream adoption. The blockchain technology on which Bitcoin is based has limited capabilities and currently takes 10 minutes to create a block on an average. Apart from this excessive time consumption, the size of blocks is also very limited. After continuous efforts, Bitcoin has reached a speed of about 3.3 to 7 transactions per second. Even Ethereum does it faster (10 to 30 transactions per second). Investments chief at Pantera Capital, Joey Krug, said that Bitcoin was a ground-breaking initiative, but lack of scalability will never allow it to be accepted at ground level. Krug, who is also a member of the DTR council, further compared Bitcoin to 3D printing, stating that it is a nice idea but will never be as successful as the Internet. Though, the task to achieve scalability for Unit-e is going to be complex for the DTR as well. Professor of Electrical and Computer Engineering at the University of Illinois, Pramod Viswanath said that Bitcoin has displayed that distributed trust is possible, but it is not scaling up, and this scalability challenge has held it from becoming an everyday global currency. The DTR’s main focus was to achieve greater speed and scalability for Unit-e. The council of brilliant minds deconstructed the blockchain that underlies Bitcoins and other cryptocurrencies and worked to better every aspect of it. The academics on board have presented new researches on blockchain technology and designed new mechanics for reaching consensus, new payment channels and ways of sharding. Though it sounds quite interesting, the success of Unit-e remains unguaranteed. As per market trends, newer digital currencies fail to garner as much public interest as established players like Bitcoin or Ethereum. Also, continuous incidents of hacking and thefts have created a public distrust for cryptocurrencies, which has kept the markets quite unstable for an elongated period. In such a scenario, the introduction of a new currency seems quite irrelevant. However, in the long term, Unit-e has a very strong chance of succeeding as it is technologically very well equipped than most digital currencies (thanks to those great brains) and is said be faster in processing transactions even than Visa or Mastercard which have a speed around 1700 transactions per second. As per reports, the Unit-e is set to be launched in the second half of 2019.